Planet Oscora » Discussions » Other » What was Your Inspiration? So a lot of people here currently have at least one custom, or a Soturie that they designed. Tell me, what was your inspiration for this Soturie? For the design, name, personality... anything! For Shaw, the inspiration was an eastern dragon. Right down to the horns, whic were inspired by two google images. For Dusk, it was mostly Gethen and Osrty, who are his parents, but he also has inspiration from my own will and imagination. That's where his green eye and fade came from. 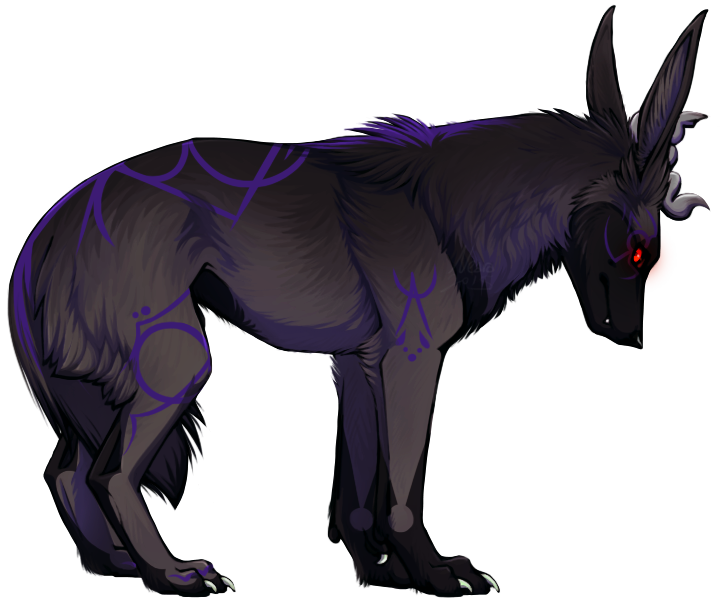 Ele was basically a visual representation of what Diandra was, aside from her leopard markings. 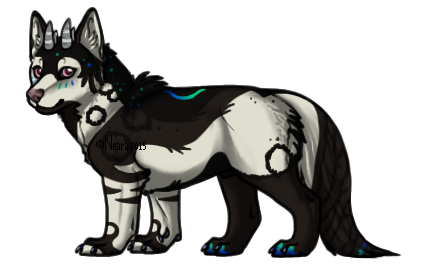 Dia's leopard markings were meant to be dark brown to blackish, but I pulled in the light blue markings from Haymitch to tie the two designs together, to show that she was their daughter. 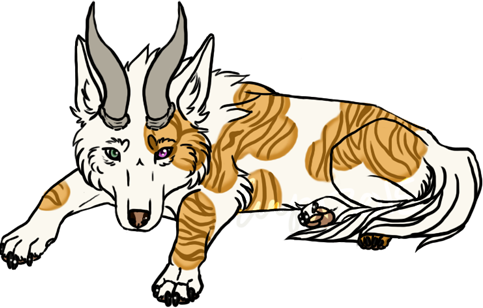 The same for Ly as well, I took Dia's faded base, and put in Hay's tiger marks and gold coloration. As for Valkyrie, well.... I came up with her design first. Shewas meant to be slightly modeled after this really pretty cat that used to hang around my Nana's house, except instead of black/brown tabby splotches, I changed it to orange/yellow because I liked it better. The horns were just something I came up with, and her name and such were heavily based upon the song Valkyrie ( 1 and 2) by Lacuna. Her parents names also come from Valhalla. Her mother, Folkvangr, is the field that warriors have to cross. Her father Glasir, was named after the gianty golden tree to the entrance of Valhalla. 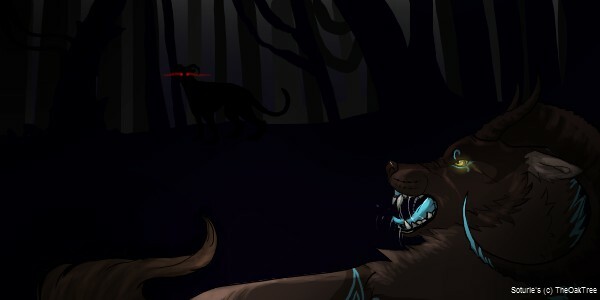 I suppose I could tell Vögel's story, and Blut's will come soon. For my boy, Vögel... he was inspired by a medieval band called Vogelfrey. The feels that the band gave me, I incorporated into Vögel's colors (pale, white-ish base with dull browns to get the medieval feel) and added some nice highlights of blue and green to sort of represent the sky (Vogel does mean "bird" in German after all). His colors and name were inspired by this band. His horns were more epic versions of my personal favorite animal horns, the Ibex. 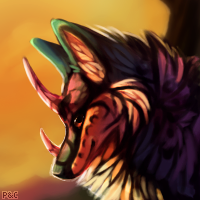 I always loved the perfect crescent shape of their horns, and had to use them for my Vögel. Of course, I added my own touches to them, giving them a course look and some branches. For Rukh i wanted something that had a connection. Ive always done the Hindu / Indian Religion or Lore. Well studied it at least, I found it fascinating and knew I had to use it on a Character. Then i started to watch anime heavily just because i love it XD and one of the one i watched was Magi, The magic labyrinth. (I think, it goes by Magi) it was set in an Arabic setting and had an awesome Little guy (aladin) who controlled life force or 'Rukh'. Haha, Freja's name is just a name taken and slightly modified from Norse mythology, nothing fancy about it... No thoughts behind it either, it just struck me as a nice name when I looked at the gal. xD With any luck I'll find a new name for her though, so we won't have the double-naming going on within the breed. 7 Re: What was Your Inspiration?